I`m heere again with another post about avon products. If you don`t know, I really like avon products because of the affordable prices and products with great quality. I love avon perfumes the most, because they smell amazing, I own many their perfumes, but my favourite remains little black dress which is a classic. 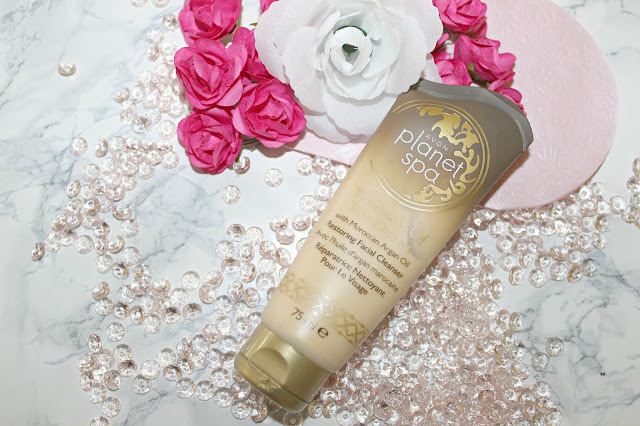 I also love their planet spa and naturals range. 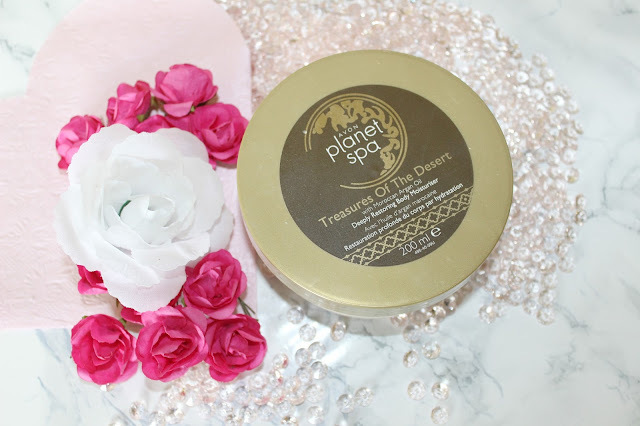 Today I`ll be reviewing planet spa treasures of the desert line. If you want to know more about this range, keep on reading. This is my favourite product besides the facial clenser and hand cream. 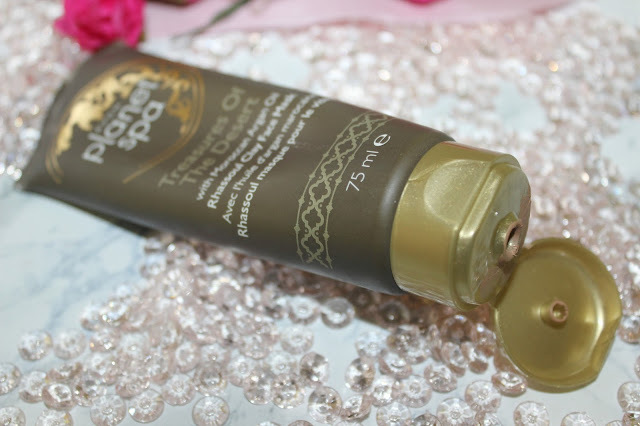 This moisturiser is described as luxurious body cream that restores your skin`s softness and smoothness. 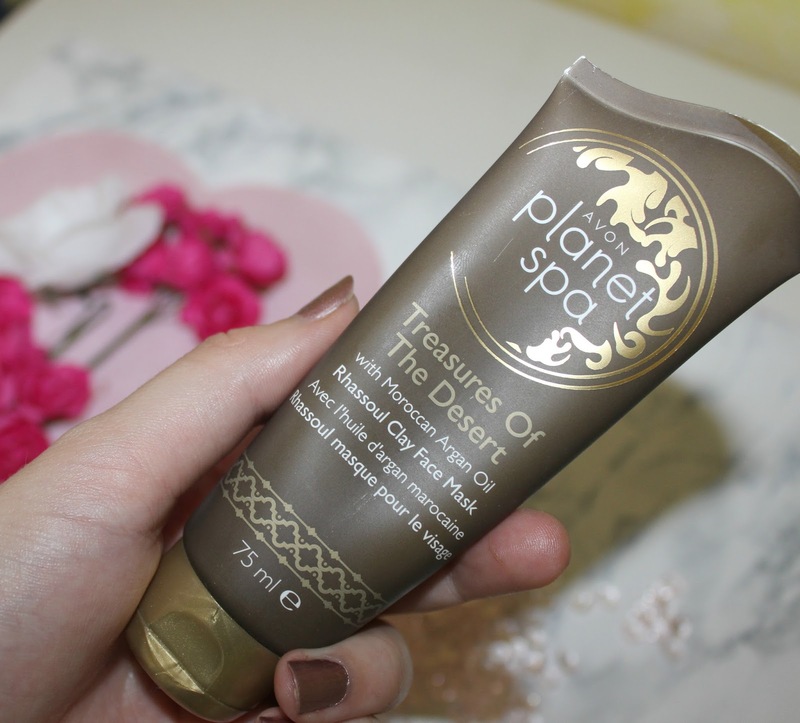 This body cream comes in a 200 ml jar, which is nothing special to me, opening is very easy and it closes very nice. On the top is lovely brown sticker, where you can get all the notifications you want, for more information about the product is on the bottom. 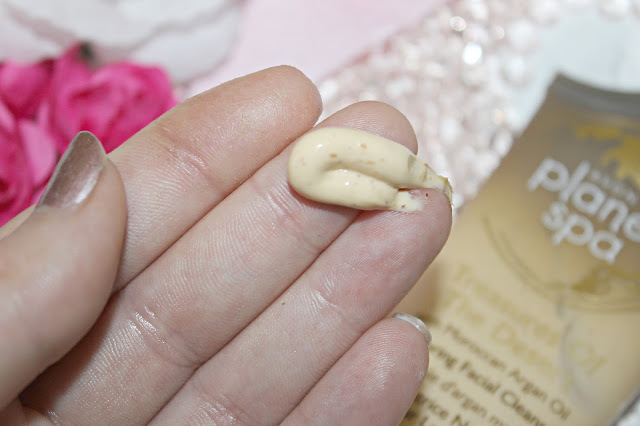 So when you open the jar, you can see a nice smelling cream which contains a small orange parts which melts one the skin immidiately when it`s applied. The tekxture is quite thick, like body butter. The smell is just amazing, it reminds me ofcourse of argan oil and also something fresh in it. 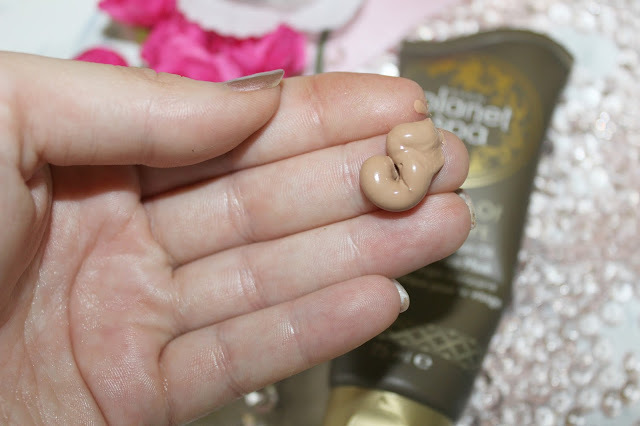 Once I apply it one the skin, I feel that moisurises my skin very well. It absorbs very well and it doesn`t leave any sticky or greasy feeling on my skin for hours. the smell stys on the skin quite some time, but it completely disappear after a whole day. I will recommend this moisturiser in cold winter time, because it has thick formula and it`s appropriate for people with very dry skin skin. 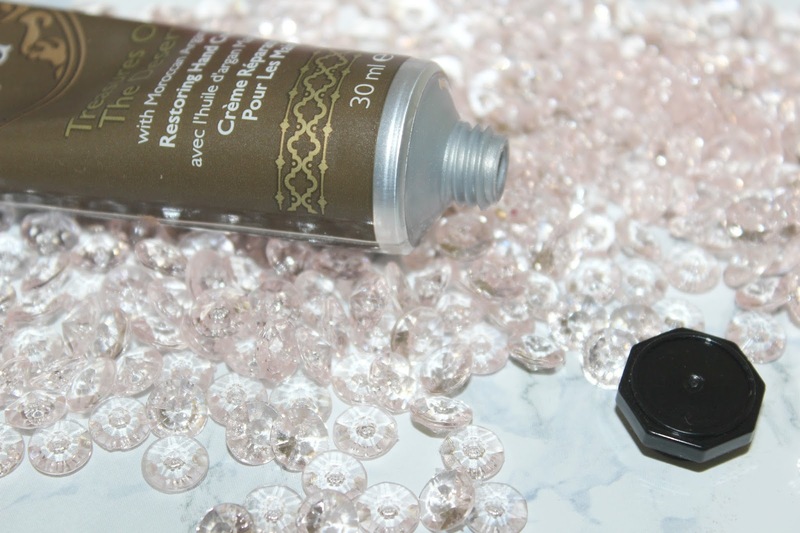 This facial cleanser is my favourite from this range. It promises to restore your youthful glow. 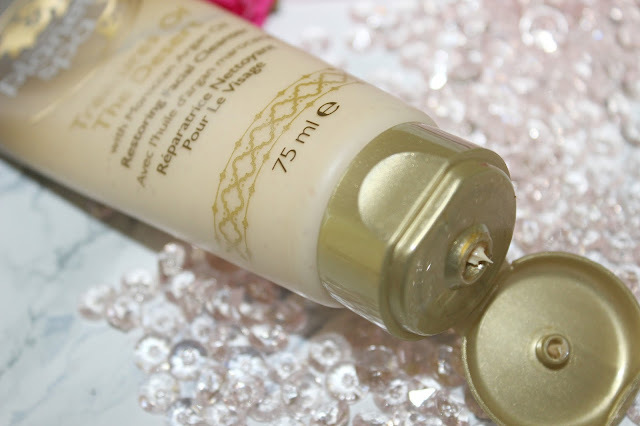 Cleanser comes in a 75ml tube, which also isn`t nothing special but smell easily gets your attention. 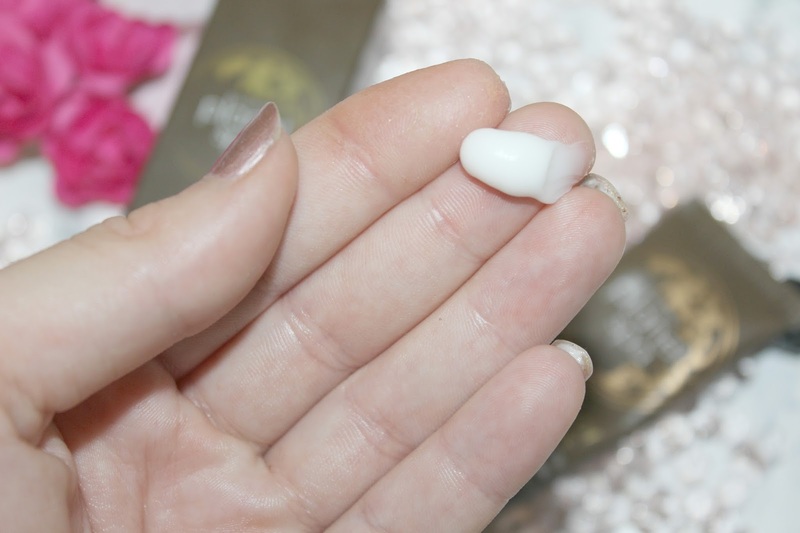 When you squeeze it out on you hand, you can notice small particles which help exfoliate your skin nice and gentle. I didn`t feel that they are harsh, but think they are not recommended for those with very dry skin on the face. But still I massage my face with this cleanser very gentle. 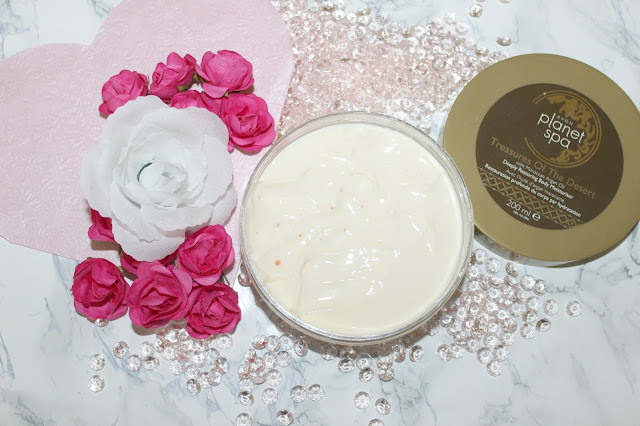 Washing off is very easy, and what I like the most is the feeling of clean and silky soft skin after the cleansing, and it doesn`t tight my skin. I already used up one tube, and because it cleans and massages my skin very well I decidec to repurchased it again. I`m using it almost half of a year and still don`t have any issues with it, but it can be too harh for dry and very dry skin. Another face mask, which works great for me. 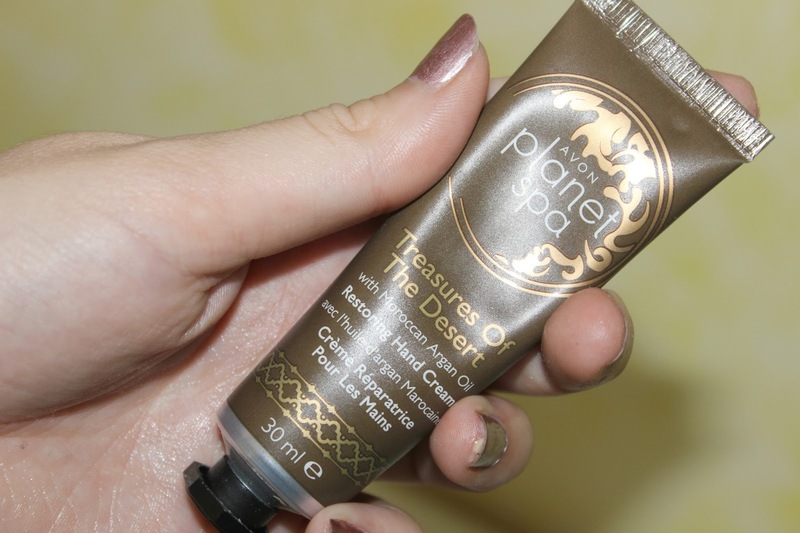 it comes in a dark brown 75ml tube with interessting gold writing. On the product you can get all the information you want, but it really bothers me the tiniest writing ever on the back of the products. I really tried very well to read how long must I leave this mask on my skin. When you squeeze it out, you can see a dark brown mask with thick texture but nice smell. 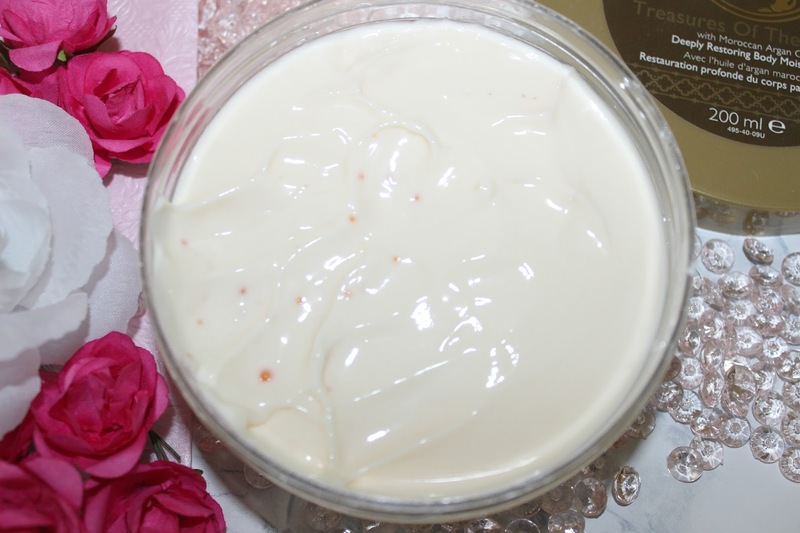 I spreads nice on the skin, and you need a small amount of teh product to sompletely cover your face. And how I use this mask ? I protect my hair with hair band, then I apply the mask with my avon brush which is special for applying face masks. Then I wait abou 10-15 minutes then I wash it off my face. 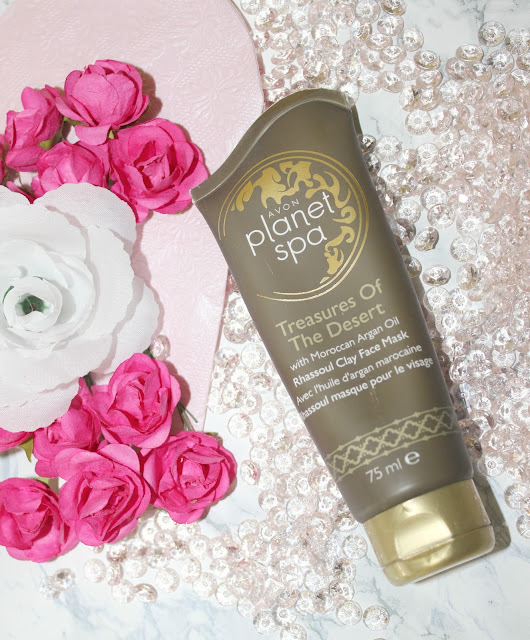 It washes of very easy, after the pampering routine with this mask my skin feel very moisturised and super soft. 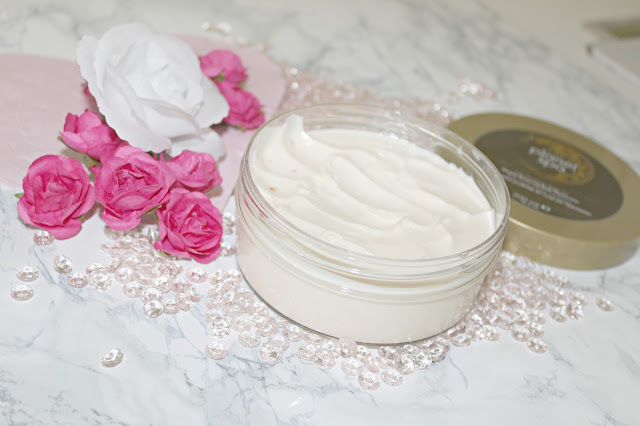 After 15 minutes I finish my routine with my favourite face cream. Abou this hand cream I was exited the most to try it out. The packaging reminds me of famous L`Occitane hand cream. 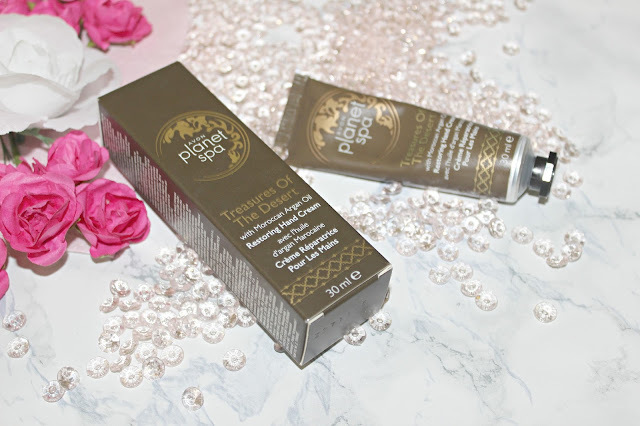 This cream comes in a dark brown 30 ml tube with small black cap. It aslo has an interessting writing like the whole range. As I first saw the tejxture of the cream I was lef confused. Tekxture isnt very light and also not thick, is something between, but when I apply it on my hand the feeling was very great. My hands were nourished, and I didin`t have any dry feeling anymore and it didn`t dissapear after the half of an hour. 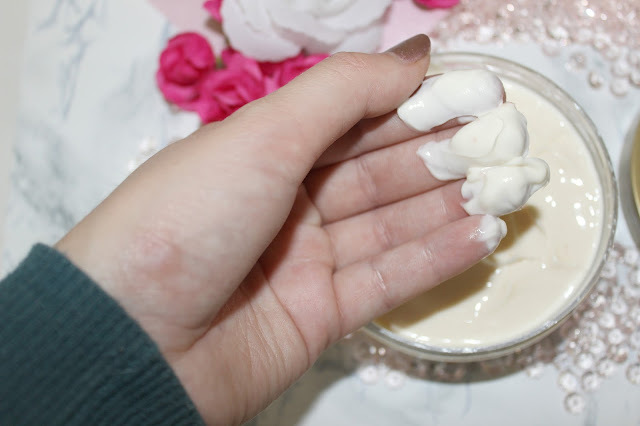 Hand cream absorbs very fast, and didn`t leave any sticky or greasy feeling on my hands. And the smell.... is to die for! The smell remains on the hands quite some time when you don`t do anything, but if you wash your dishes or something like that, smell quickly disappears, but this is what I expect. 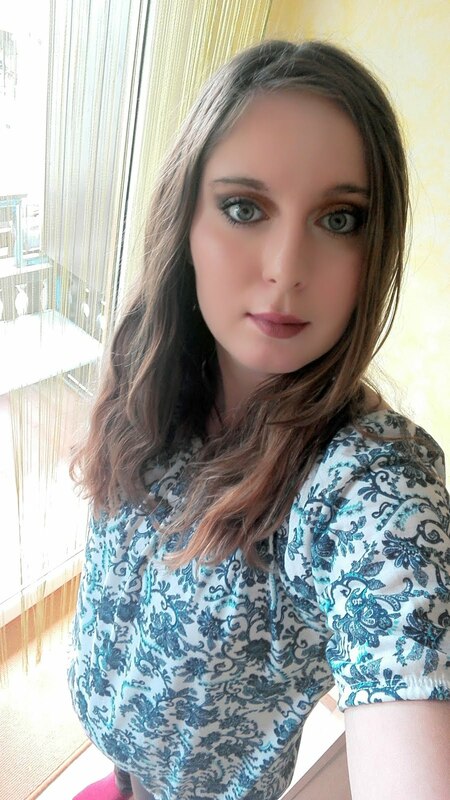 On the end I can say that I`m very satisfied with the whole range, neither one product disappointed me, all products work great for and this is the first when I love the whole range. The prices are diffrent in every campaign, but they are always very afordable. So, did you try any of this product? How do you like it? Let me know in the comments down below. Planet Spa maske so odlične. Vedno je kakšna znižana in jaz sem si jih že kar nekaj kupila :). Vse se sliši super. Kremo za roke imam jaz tudi, nisem se pa še odločila glede vonja. Mi je malo "težek" :). 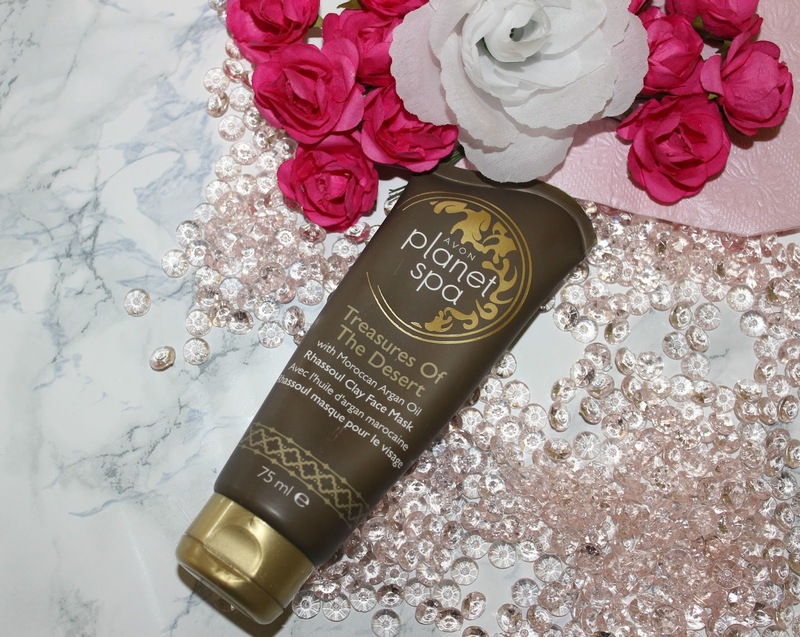 res je, tudi sama imam rada kar nekaj njihovih planet spa mask, ampak mi je ta linija še nekako najljubša, čeprav vonj res ni najbolj lahek, ampak meni je ful všeč, ker je tak orientalski. 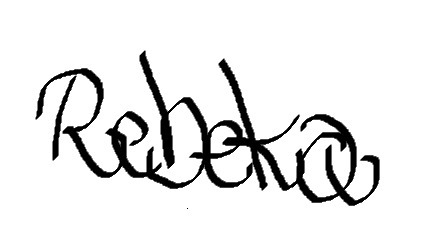 Hvala! <3 ti priporočam, ker so res super izdelki.